Sosei Partners founder Dennis first arrived in Ishinomaki April 2011, 7 weeks after the Great East Japan Earthquake, initially as a disaster relief volunteer. After repeated trips to Ishinomaki as an interpreter, volunteer, intern and visitor, we slowly built a strong rapport with the local community. The disaster swept away large parts of the city, but in the process created a space for innovative and entrepreneurial efforts to take place. 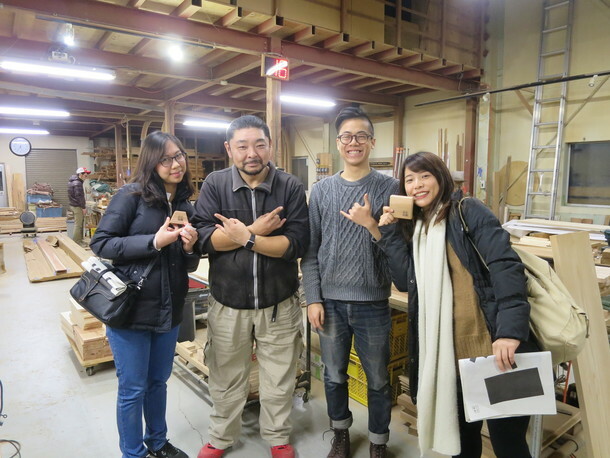 Start-ups ranging from IT to craftsmanship sprung up in Ishinomaki where people of different sectors collaborate to rebuild Ishinomaki, not to what it used to be, but into a brand new innovative city. 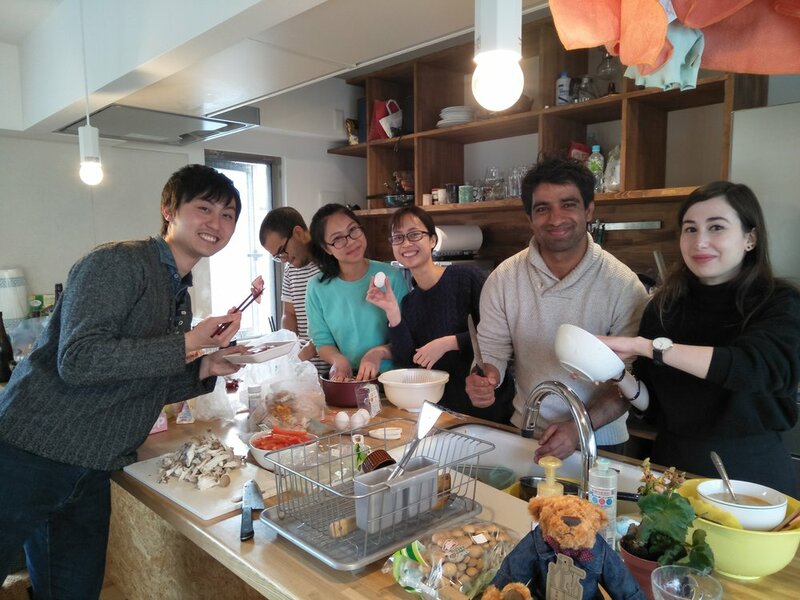 Since December 2017, we have organized learning programs in English for international participants to experience Ishinomaki from a fresh perspective: interacting with locals, learning about innovation through hands-on experiences in fishing and craftsmanship, going onto fishing boats, making your own DIY souvenir and so on. We have also sent 2 international interns (as of 2018)- one from Mongolia and one from France, to stay in Ishinomaki for close to two months, to establish the foundation of Sosei Partners in Ishinomaki, as well as to build harmonious relationships with the local communities. 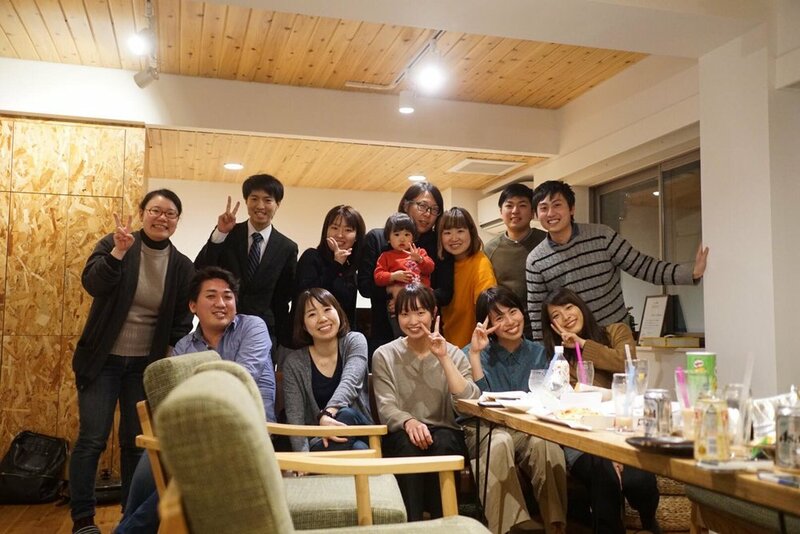 Read the detailed report of the Ishinomaki Learning and Experience Program here.